Children do better socially, emotionally, and physically when their fathers are involved in their lives. That's why there's an important audience we can't overlook when it comes to fatherhood education: dads in jail or reentry (or otherwise involved in the corrections system). Administrators and educators working with these dads have a unique opportunity to make a huge impact on these fathers’ understanding of their important role as a father while they are in their care. Yet, we know that there might not be much time available to make an impact with these dads. That’s why we developed a self-paced, easy-to-use resource that's both affordable and impactful just for these dads. 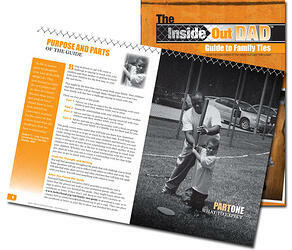 Have you heard of The InsideOut Dad® Guide to Family Ties™ by National Fatherhood Initiative®? It's a self-paced, 96-page guide that helps incarcerated fathers create and maintain connections to family while incarcerated and upon reentry. The Guide has in fact been around for awhile and is being used by many different types of organizations working with incarcerated/formerly incarcerated dads including the Alaska Department of Corrections, The Muscogee County Jail (Columbus, Georgia), Forever Dads Center for Fathers and Families (Zanesville, Ohio), and the Prince William County Government Drug Offenders Recovery Services (Manassas, Virginia). Research shows that family connections are critical to reducing recidivism. Therefore, it’s critical to provide fathers with a resource that helps them to get and stay connected with their children and family. 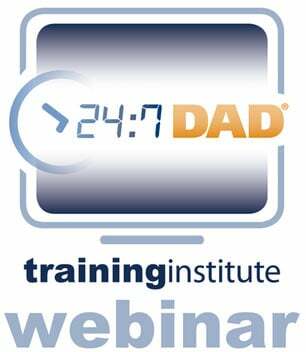 An important challenge that the Guide addresses with dads is how to effectively communicate with the mother, or primary caregiver, of their children. 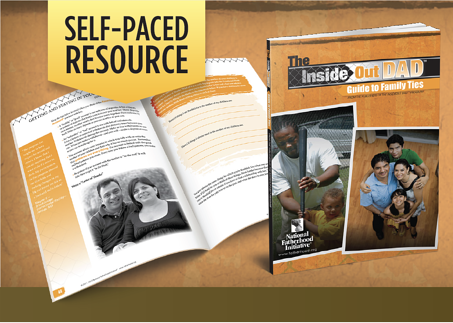 Through assessment tools and action steps to improve that relationship and more effectively communicate, The InsideOut Dad® Guide to Family Ties™ gives dads a better chance to connect with their children, even during incarceration. 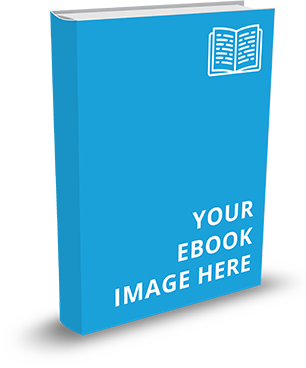 Download a free sample here to see how the Guide could fit into your programs! 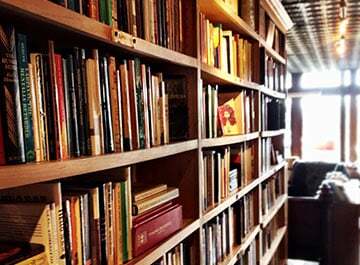 Available individually for $10.49 or in a 25-pack for $189 (a savings of $2.93 per book! ).